Important celebrations, such as wedding receptions, wedding rehearsal dinners, anniversaries, christenings, graduation parties, birthday parties, retirement parties, book launch parties, or just about any sort of special event that requires recognition must go on even during dips in the economy. 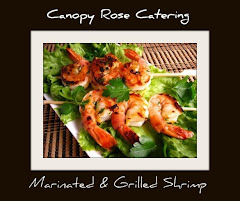 Canopy Rose Catering, a popular Tallahassee area catering company will work creatively with their clients to create an affordable signature special soiree that will have everyone smiling! Yesterday, I received a call from a mother of a bride. Her vision for her daughter's December 31 Wedding Reception sounded ABSOLUTELY DELIGHTFUL!! The only catch was that the economy had put a sizeable dent in her Savings Account for her daughter's wedding day. Here is an excerpt from my correspondence to the mother of the bride. 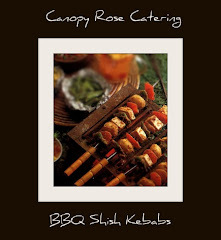 "Thanks for contacting Canopy Rose about catering your daughter's wedding reception. 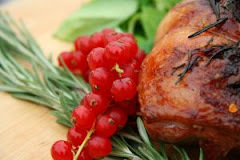 The menu you have described sounds simply delicious for a December 31 Wedding Celebration. The food portion would cost in the $20.00 to $25.00 per person range, more or less depending on the actual menu selected. I have several suggestions as to how you can provide a beautiful wedding reception on a shoestring budget. First we will need to address the non-negotiables. Please send me an email outlining precisely what you desire for your daughter's wedding reception and we'll see what we can work out for you that will fit your budget. 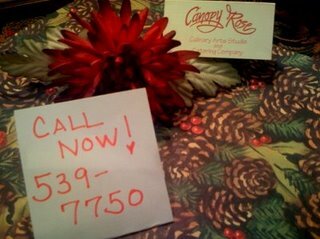 Thanks again for contacting Canopy Rose! 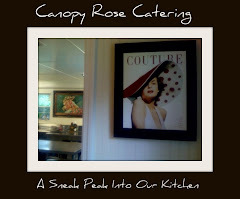 Please Book Your Catered Event Early! 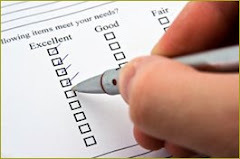 The rule of thumb is to book your caterer as soon as you have set your date and location for your event. Six months or longer is not too early! 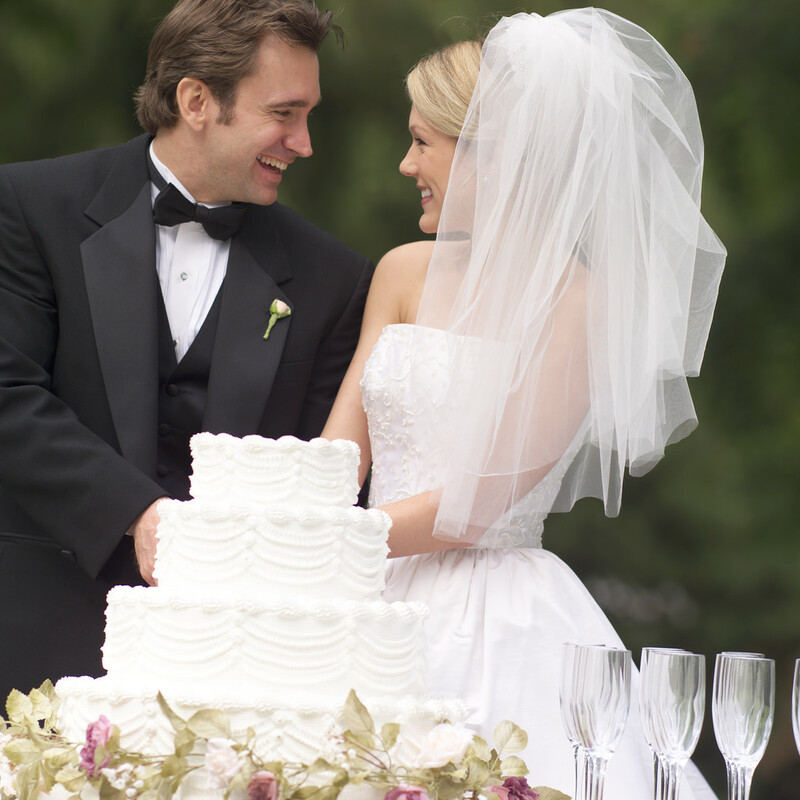 Brides often book the wedding catering 12 months in advance to lock in their chosen date on our calendar. Just minutes ago I got off the phone with one of my favorite Tallahassee hostesses. Governor Crist had contacted her and had requested that she host a political fundraising event at her beautiful home in northeast Tallahassee for 100-150 guests for his US Senate run. Sorry Charlie! 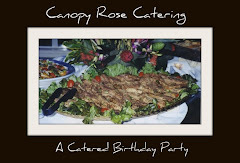 Canopy Rose is already booked on June 27, 2009. 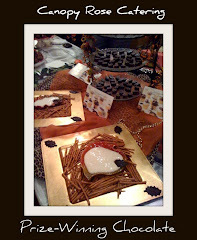 We would have loved to have catered this event. Next time if we are available we would love to cater your US SENATE FUNDRAISER! Good Luck!! 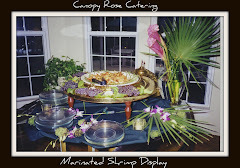 Wedding Rehearsal Dinners have always been one of my most favorite events to cater since opening the Canopy Rose doors in Tallahassee, Florida in 1994. After the event I'll post some photos for all to enjoy. 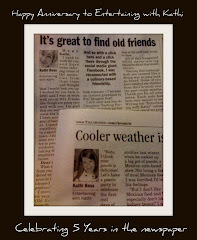 I'd like to thank everyone for their interest in our Tallahasseee-area cooking classes. 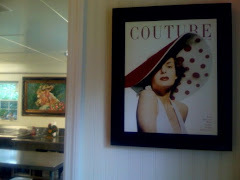 The classes we offer are private and custom-designed. 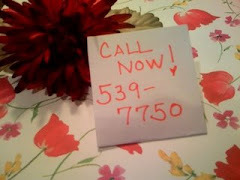 Classes begin at $125.00 per session plus cost of materials. Private oooking class parties can also be arranged for birthday parties, team building events, etc. 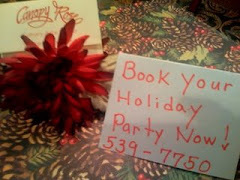 Cooking Class Parties begin at $750.00 plus materials. 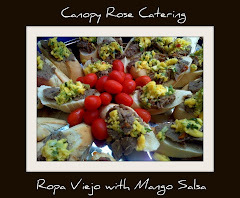 To follow Canopy Rose Culinary Arts Studio & Catering Company, please join us on Facebook, where we post recipes, strategies, tips and photos. And if you'd rather delegate the cooking and coordinating of a future catered function, call us at 850-539-7750 to check our availability. Canopy Rose serves the Tallahassee, North Florida, Gulf Coast Beaches, and South Georgia communities. Learn how easy it is to make a Frozen Strawberry-Mango Sorbet! 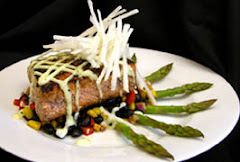 , discover a popular Tallahassee caterer's secret strategies and tips, browse through pictures and be up to date on the latest scoop by becoming a fan today! I am getting married at the Retreat at Bradley's Pond. I was looking for a caterer that will do a "southern" cooking theme. Our wedding is very country and southern feel to it. We were thinking of something like chicken, white acre peas, biscuits, macaroni and cheese, fried shrimp, mashed potatoes, and stuff like that. We can only go around $18.00 a head. Can you give me any ideas on what you could possibly do for me? Or if we can set up an appointment to come and taste stuff and to talk to you. I was also wondering do you include the serving? We were thinking more of a buffet style. Do you also do linens? I am trying to get as much information as I can. So I am sorry about all the questions. We are going to have approximately 200-215 guests. Best Wishes on your upcoming marriage! 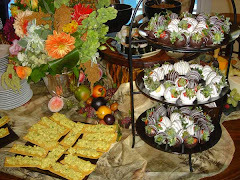 A Southern Comfort Reception Theme is always popular! I would imagine that we could do the food that you've mentioned for around $18.00 per person. However, service staff is always addititional. I'm concerned that full service would send the price of your wedding reception beyond what you can comfortably afford to spend. What some of our clients do is this: They purchase the fabulous food from us and then we deliver it to the reception site. At the reception site, a team of the bride's friends assist with the set-up, replenishing of food from the kitchen and clean up. That is just one way where you can have your cake and eat it too for around $18.00 per person. We can also send a team of servers. Servers cost $25.00 per hour per server. Naturally, the longer they are on the clock, the more they cost. As for table linens, we can furnish you with some full-length banquet linens for the 6 ft buffet tables. However, round table linens and speciaty linens should be rented from either a rental company or a speciaty linen provider. Initially we communicate by email and telephone; if both parties feel it is a good fit, then a deposit of $500.00 will reserve your wedding date on our calendar. From then on, I am happy to meet with you in person, do site inspections, tastings, etc, etc, etc. As of today, we are currently available on XXXXX to cater your wedding reception. However, please keep in mind that our availability can change on a moment's notice. We only do 1 Wedding Reception per weekend. 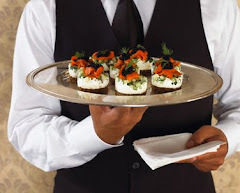 Therefore, if you would like for us to be your caterer of choice, you should book as soon as possible. 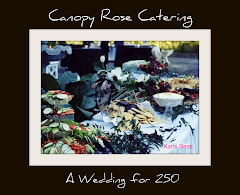 Thanks again for your interest in Canopy Rose as your wedding caterer! I look forward to hearing back from you! 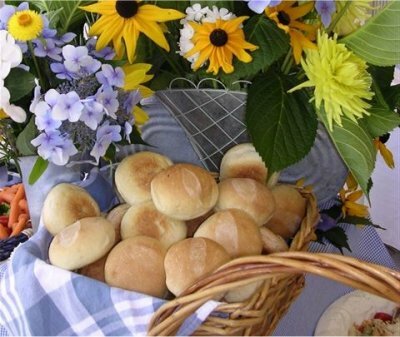 Italian-Style Cuisine is such a crowd pleaser and simply perfect for elegant catered wedding receptions! 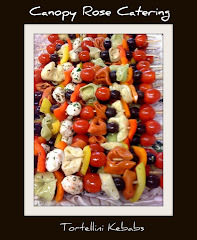 In this menu, by Tallahassee, Florida area caterer, Kathi Dameron, a fun and festive Taste of Italy Food Station Idea has been created. While the possibilities are unlimited, here is one sample menu idea that draws on the foods of Italy for inspiration. It includes all the wedding favorites...fruit, veggies, seafood, chicken, beef, cheese, appetizers, pasta, bread, gourmet coffee and even a fabulous Italian dessert. Yum!! What a delicious way to celebrate the beginning of a marriage! 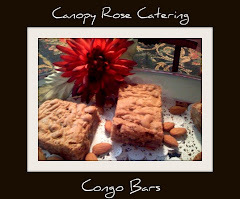 Please keep in mind that our availability to cater on a certain day can change on a moment's notice. Therefore, if you would like for us to be your caterer of choice, you should book as soon as possible. We will only cater 1 wedding per weekend. 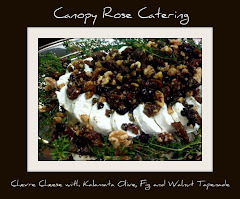 If you would like to get to know us more, please join Canopy Rose & Kathi Dameron on Facebook! 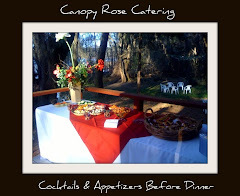 Popular Tallahassee Caterer Spills Secret Strategies For Creating The Wow! Create the wow this season! 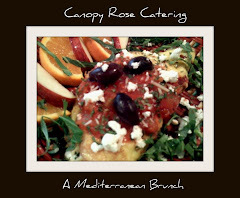 Canopy Rose Culinary Arts Studio and Catering Company has a Facebook page. 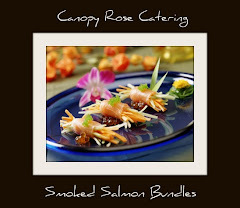 Find a serendipitous scattering of a caterer's secret strategies, a few favorite recipes, fun ideas, menus and much more. 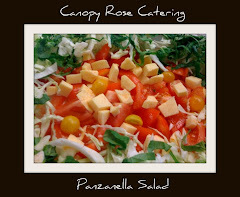 Simply go to the Canopy Rose Facebook page and sign up to be a fan.